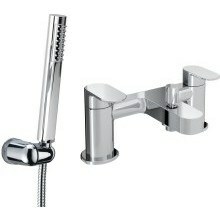 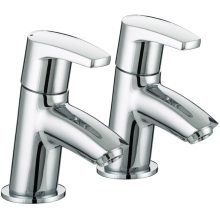 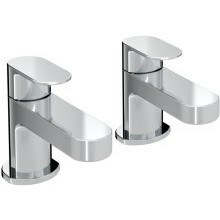 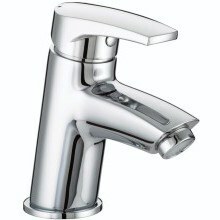 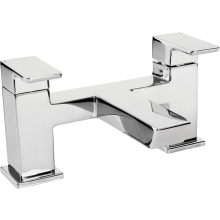 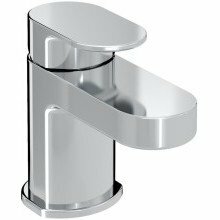 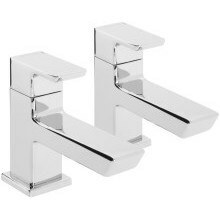 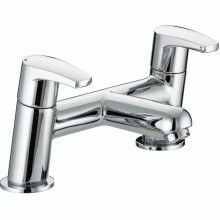 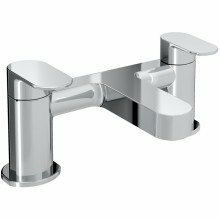 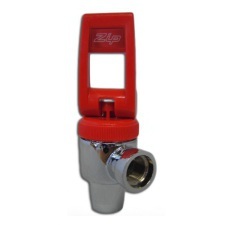 The bathroom tap is one of the most regularly used pieces of plumbing in the house and it is essential that it stays fully functioning and in a clean, ready to use state. 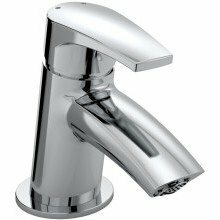 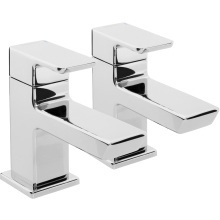 By installing a premium quality bathroom tap into a new build or older home, it can produce numerous benefits such as improved water flow, improved heat retention and more. 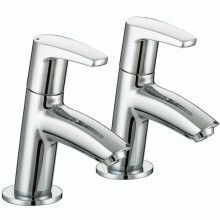 Additionally, with a lot of taps coming in chrome finishes, the ability to clean and maintain these has become a lot easier over time. 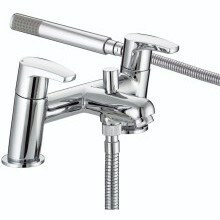 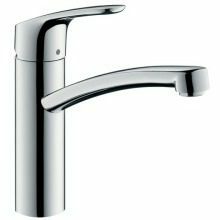 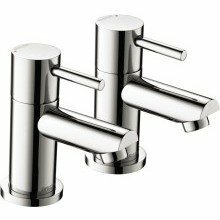 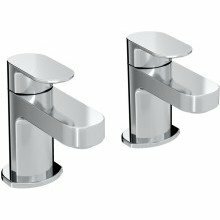 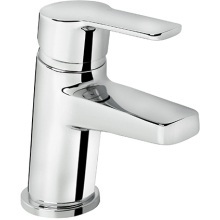 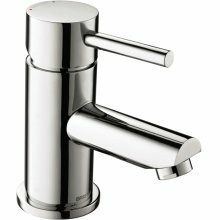 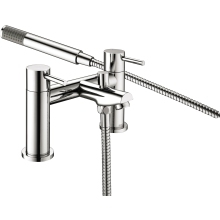 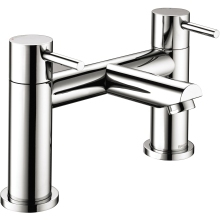 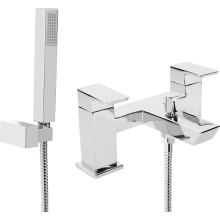 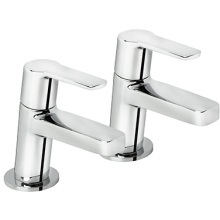 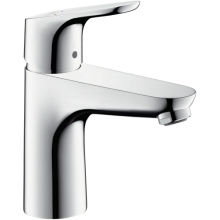 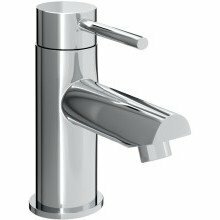 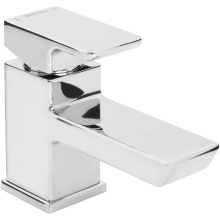 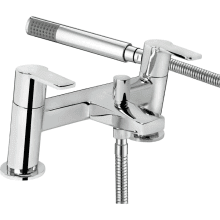 Our wide range of kitchen tap products are easy to install, including taps from recognized manufacturers such as Armitage Shanks, Bristan, Hansgrohe, Heritage, Ideal Standard, Pegler, Roca, Suregraft and more and will be sure to improve the appearance of your bathroom.